Save Travel Costs! Hold A Web Conference! Transcribe Your Conference Calls Today. 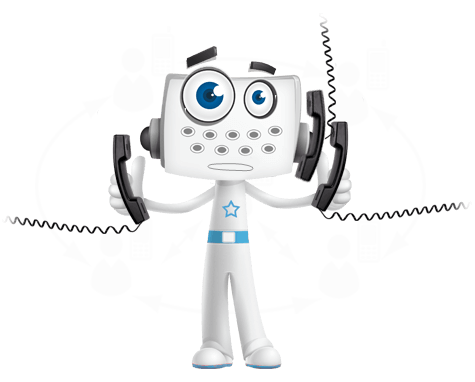 TranscriptionStar's conference call transcription services are hugely popular with small and medium businesses. Conference call transcriptions are provided for conferences over the telephone or web between three or more parties. Businesses use conference calls regularly to connect & communicate with remote parties both internally and outside the company. Conference calling cuts travel costs and are used as a perfect tool of productivity by saving time spent travelling out of office for meetings. Businesses conduct conference calls for a number of purposes. We offer our conference call transcription service for regular team meetings, project meetings, training sessions, sales presentations, customer-client discussions and many more. Conferences are increasingly used in conjunction with web conferencing where documents and presentations are easily shared via the internet.